This blog need some lovin’ and I’m finally back from yet another little hiatus. Bill Gates needs to adopt me so that I can blog full time… or not. I’ll probably just fly everywhere around the world, like Santorini maybe. Hmm. Now that we’re thinking of blue skies and summer heat, I have finally semi-welcomed summer into my life. Yesterday, we had a whooping 32 degrees Celsius and if you don’t speak science nor live near the equator, it basically means sweaty and icky and forever grumpy. Makes me wish of that Phineas & Ferb Swinter episode. But I digress. I cut my hair short because that’s what I do when I have long hair and then regret it 3 days later… but summer, you guys! This cold-loving soul has finally accepted at least (30) days of Summer. Maybe not as much as Olaf but still. Hashtag. Too. Many. References. Ta da! Summer hair, winter wear. Might be a little monochromatic for my supposed first summer post but hey, baby steps. This dress is cute and no season can stop me from wearing it. It’s simple like my usuals and very easy to wear. It doesn’t look like summer but feels like one. Forever 21: dress, sunnies, accessories, shoes. ZeroThreeTwo: cap. 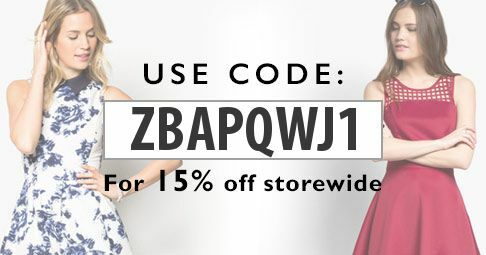 Shop for some cute summer dresses similar to mine and get 15% off discount* using the code below! 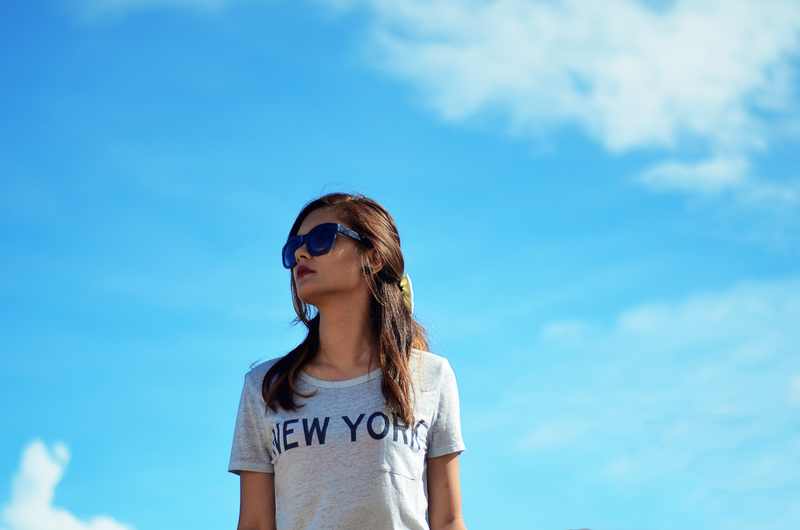 Visit Zalora and shop your summer basics now! *Available to new Zalora customers.